Unique opportunity. 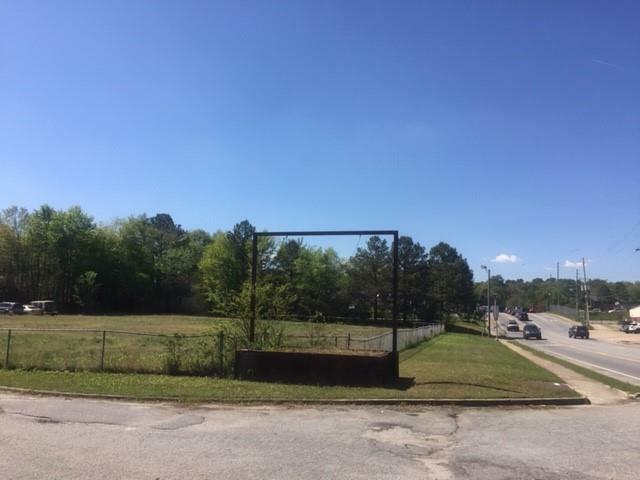 One acre commercial lot near Buford HWY. Zoned C3. Approved and permitted for approximate 8,000 square feet building.